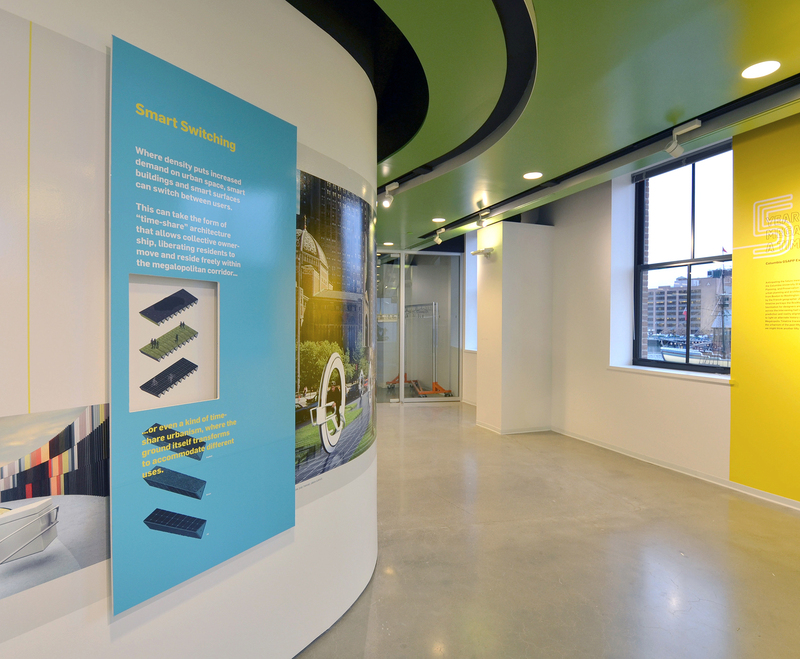 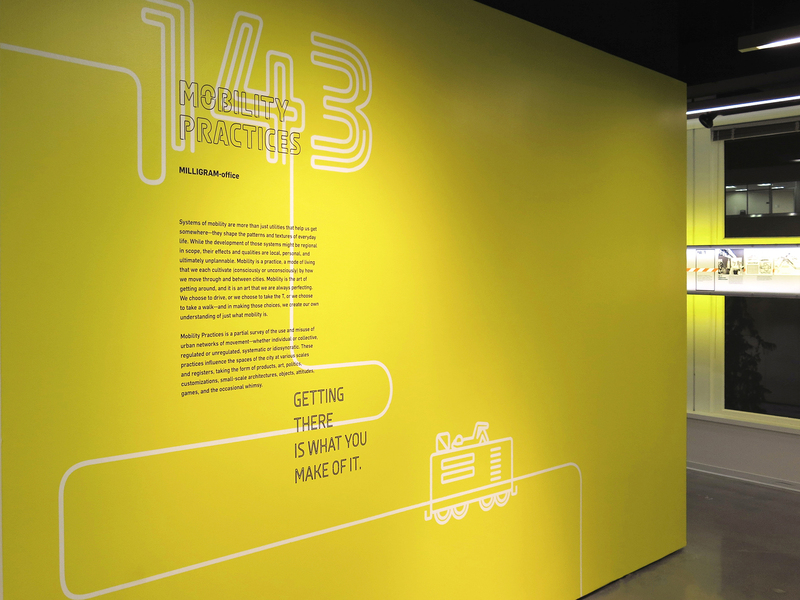 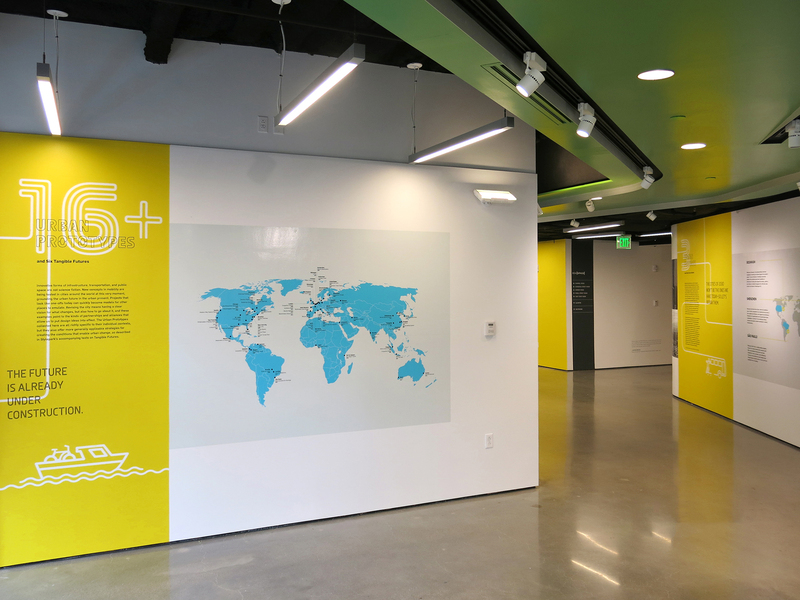 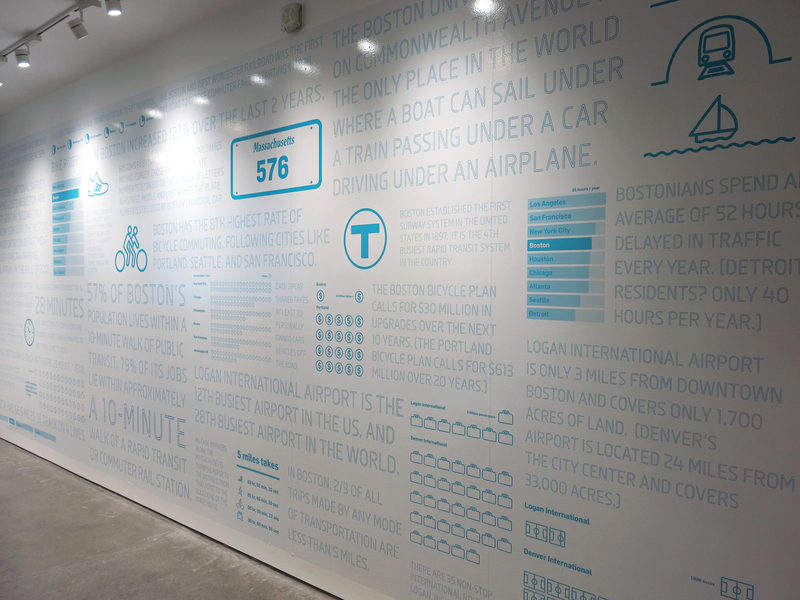 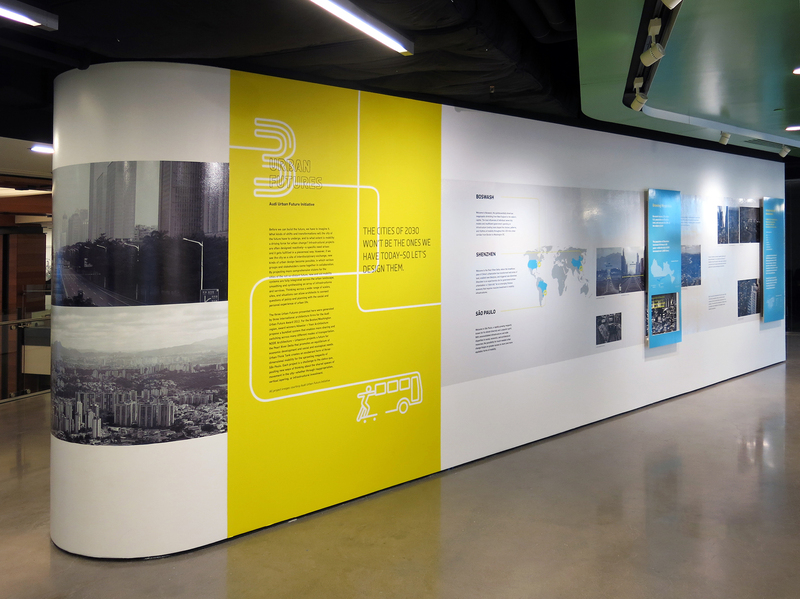 An exhibition at the Boston Society of Architects, Curated and designed by MILLIGRAM office with graphics by MGMT. 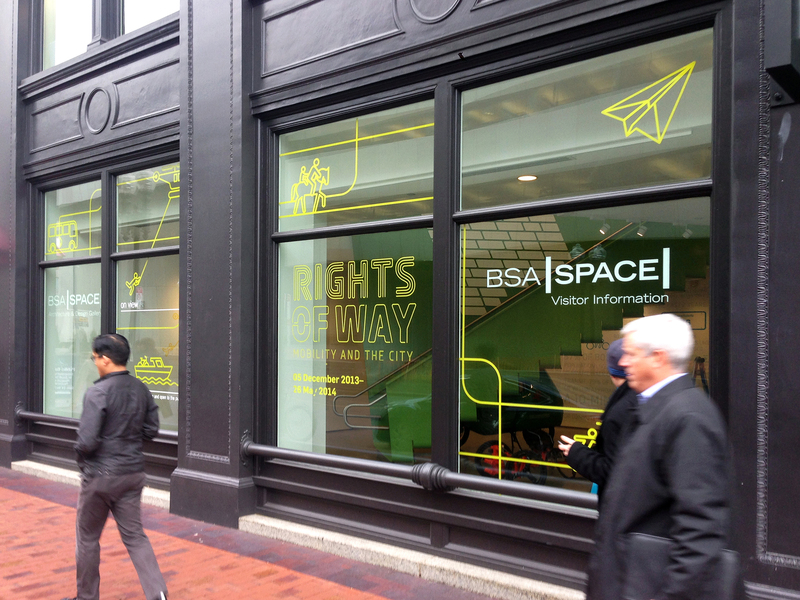 Rights of Way: Mobility and the City is a global exploration of mobility and transportation in cities. 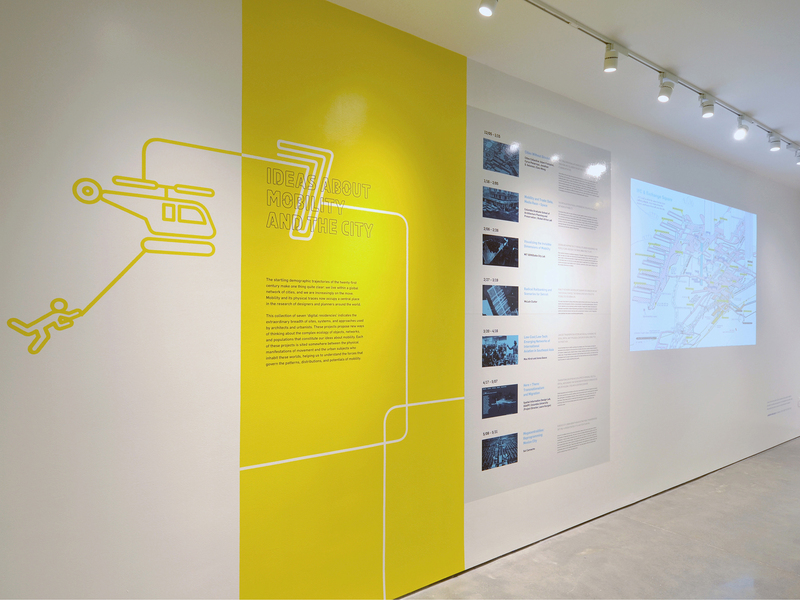 The exhibition features dozens of examples of visionary urban thinking, showing how the city is shaped by the ways people move through it.